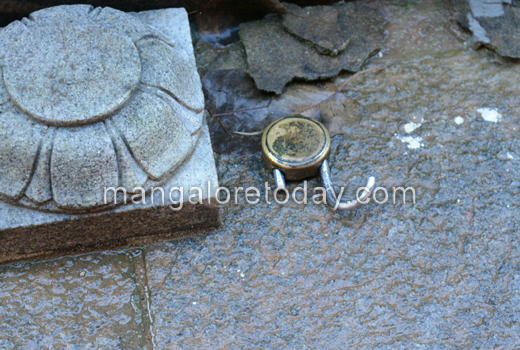 Mangaluru, Aug 4, 2016: Thieves who broke into the Uma Maheshwari Temple at Attavar in the city on August 3, Wednesday night have decamped with silver ornaments worth over Rs 2 lakhs. 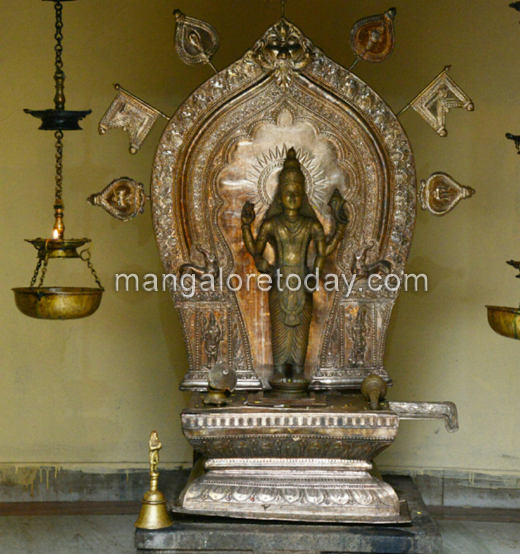 The thieves had broken the main door locks to enter the temple and have stolen the Kavachas of the presiding deity Shiva apart from the silver ornaments on the idols of Lord Ganapathi, Krishna and Vishnumurthi. 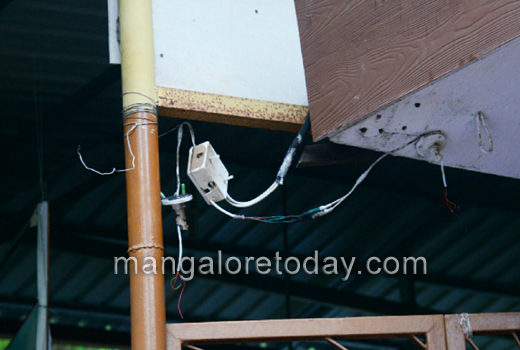 The thieves were clever enough to destroy two CCTV cameras. 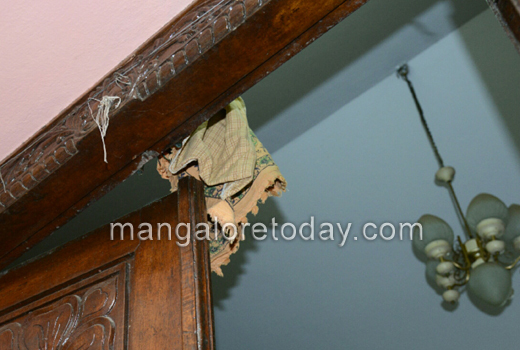 They had also covered yet another CCTV camera with a cloth so that their act was not caught on camera. 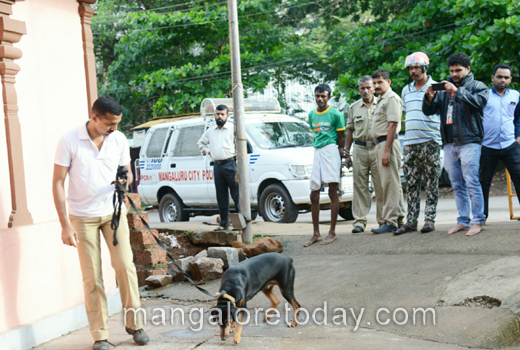 Pandeshwar police have rushed to the temple along with dog squad and finger print experts. Lack of fear of law and order? What about the Burglar alarm ? 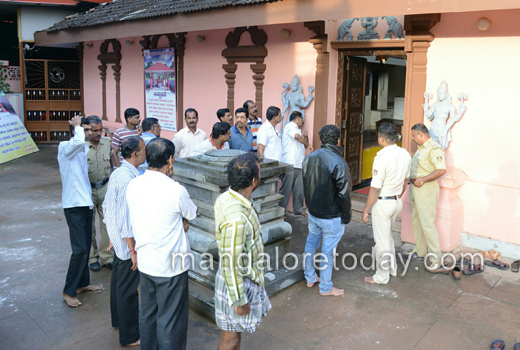 Are you people waiting for some more theft in temples ? 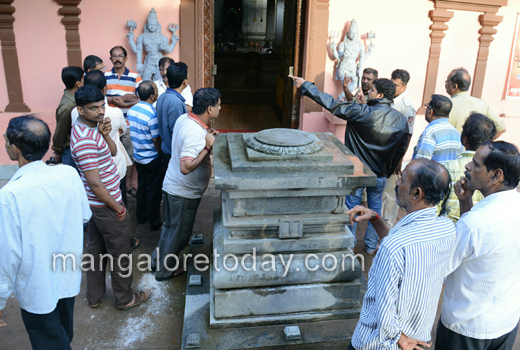 This just shocking that the Temple theft is at large? Because of this the people too will start doubting whether Almighty is really present in Holy place called Temple or Are we just convincing our self? At least have some respect towards God . He may be silently watching you but you people will not prosper? What is the use of installing the CCTV at the entrance ? 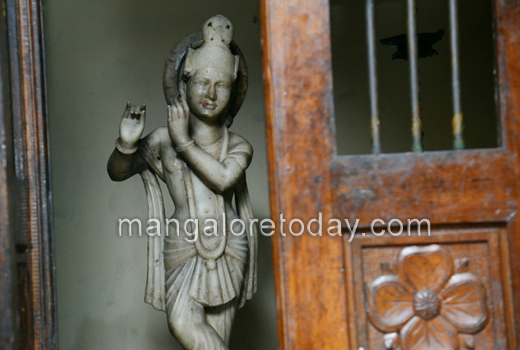 Theft at temples have not come to an end . When the police are engaged in search operation at one Temple . There is news from other? 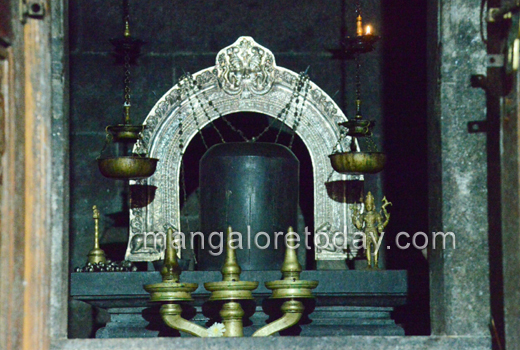 Now think its the season to rob the Temples ?